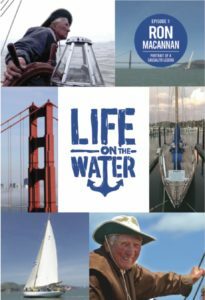 Hank Easom, a highly-respected San Francisco Bay area legend, has been a part of the waterfront for over 70 years. 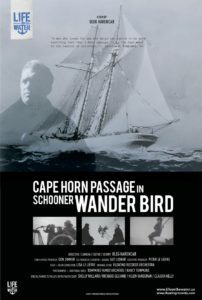 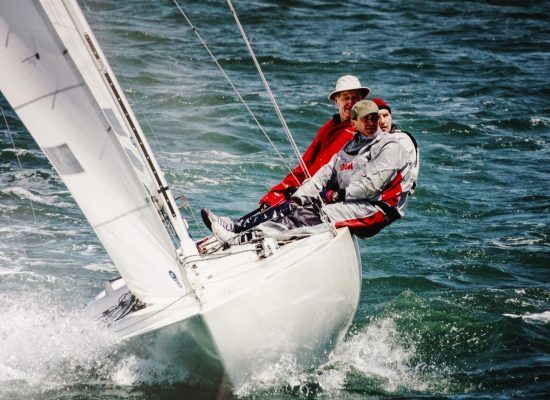 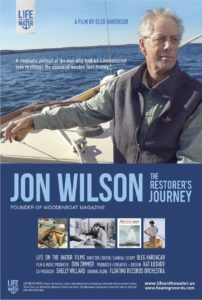 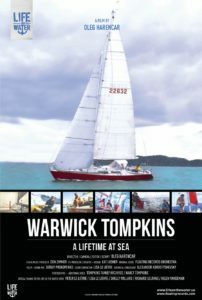 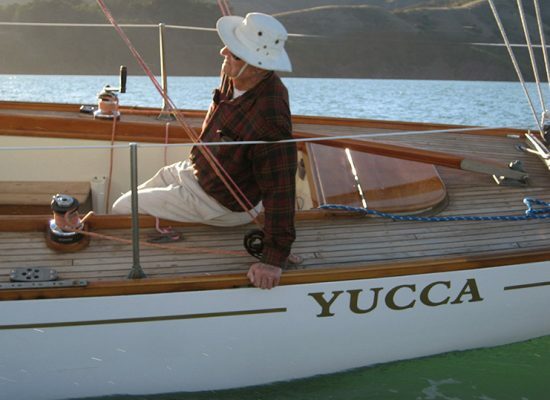 His passion for sailing began when he was 8 years old. 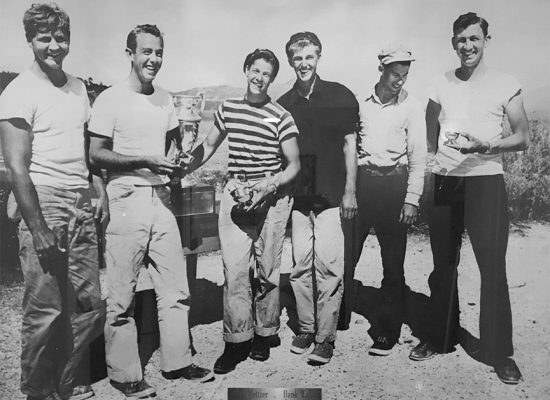 He won his first trophy at the age 11. 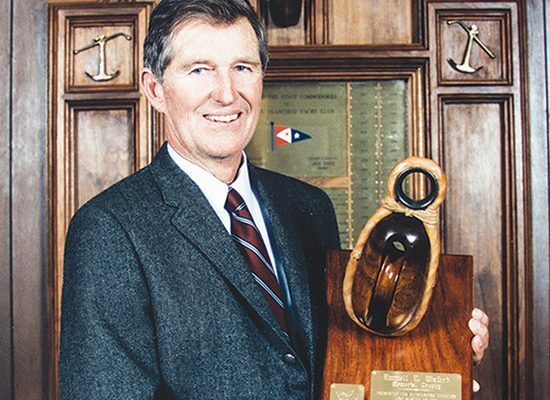 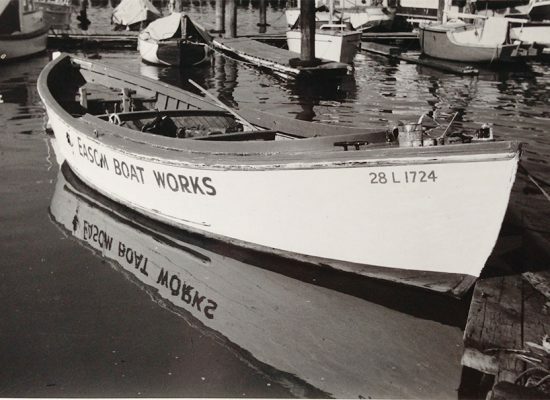 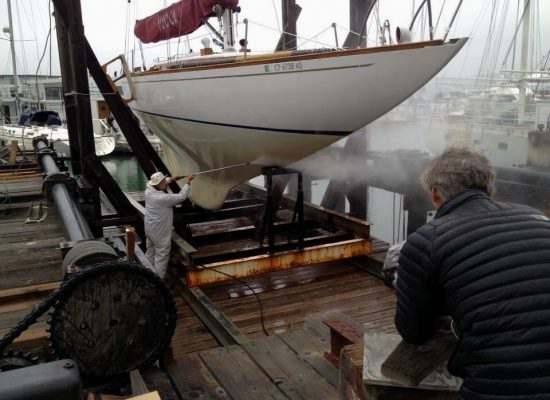 In 1971 Hank, owner of Easom Boatworks in Sausalito, was awarded the prestigious Yachtsman of the Year from the St. Francis Yacht Club in San Francisco, then again in 2014, this time from the San Francisco Yacht Club. 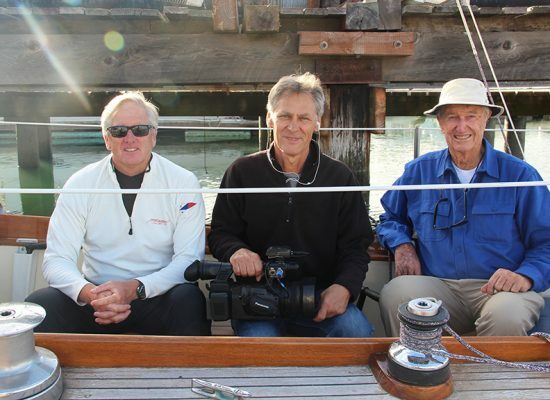 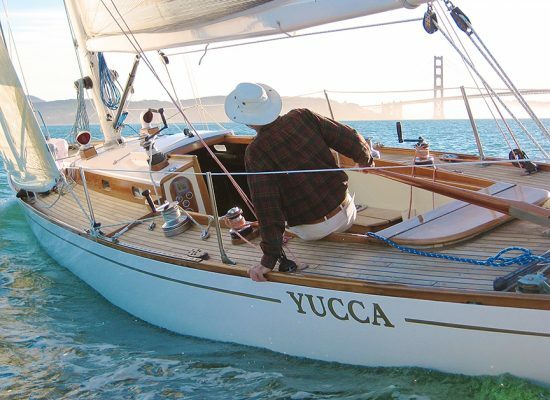 Even in his 80s, Hank is still out there racing – and winning – in his 1937 8-meter sloop, Yucca. 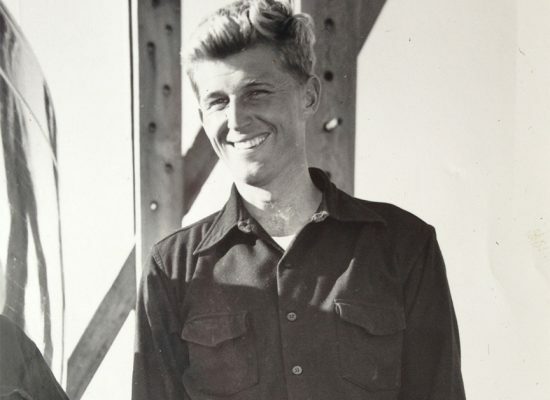 His portrait will take us from his early years to present day and his story is as awe-inspiring as Hank himself.